in the quality of our fruits. 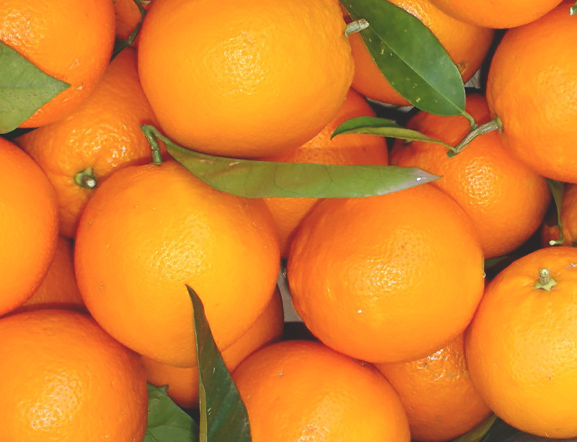 We specialize in exporting Fresh citrus to different countries. 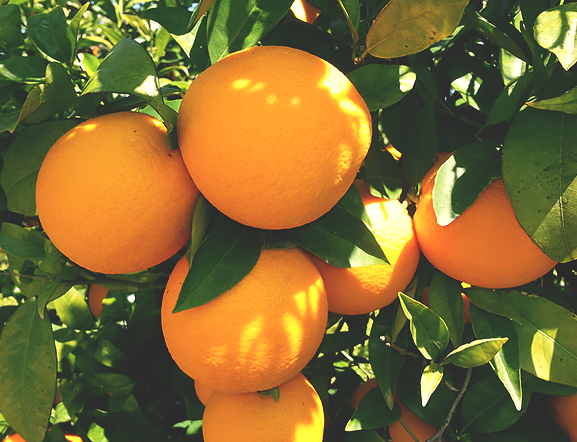 We are committed to producing high-quality citrus that is responsibly grown and ethically traded. 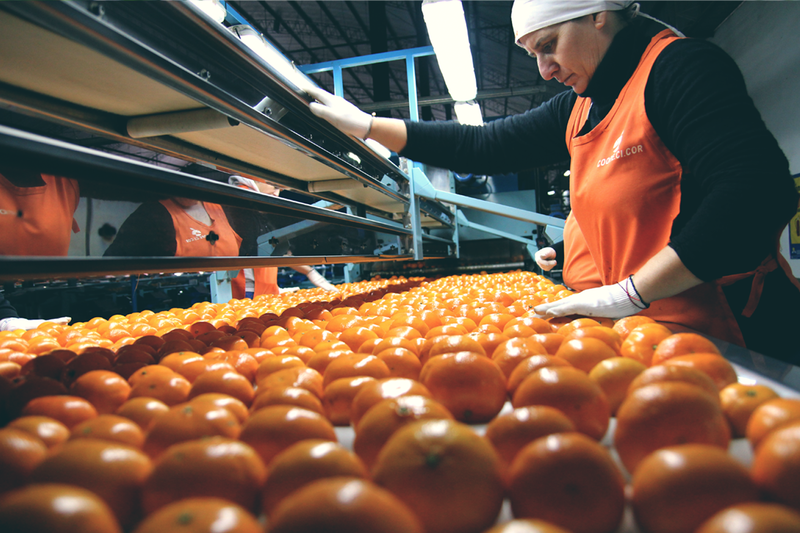 The Cooperative is located in Mocoretá, in the Southeast of Corrientes province near the Uruguay River. 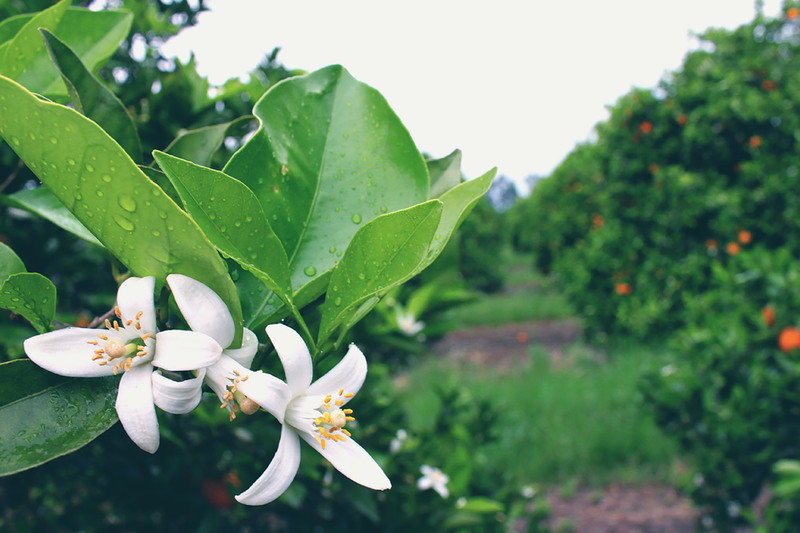 This 3700 acre área is ideal for growing superior quality tangerines and oranges, due in large part to excellent weather conditions. Production takes place in the opposite season to the European Union, UK, Russia, etc. Strategic location. Mocoretá (Corrientes) ideal area for growing citrus. Mature early and are the first to harvest. 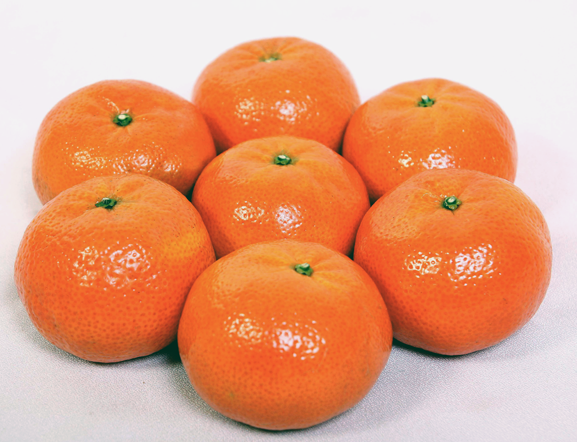 The mandarin satsuma okitsu is medium in size, rounded and flat on the sides. It is easy to peel. Its color is greenish and yellowish with some orange shades. The pulp is very tender and juicy. It has low sugar content. It is composed of 10 to 12 seedless segments although some seeds may be present. Known by both names. 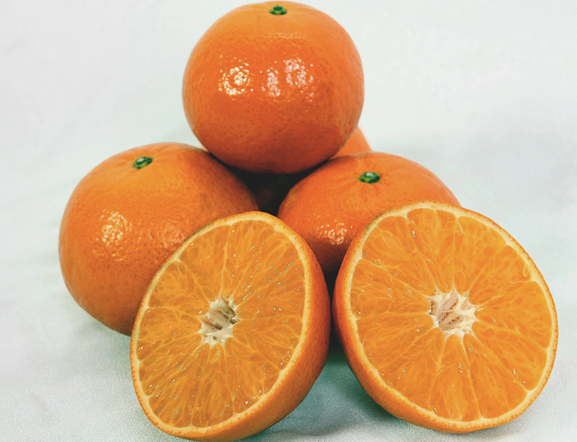 The fruit is of good size (medium to large) and has a high content of juice of excellent flavor. It has no seeds. Fruit orange-reddish, very attractive. Spherical and flattened with thin, shiny rind. 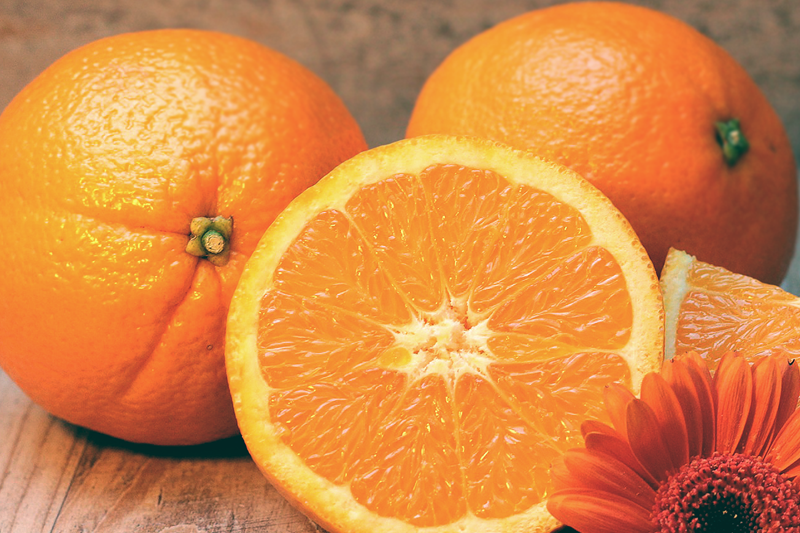 Medium to large in size, with intense orange color. 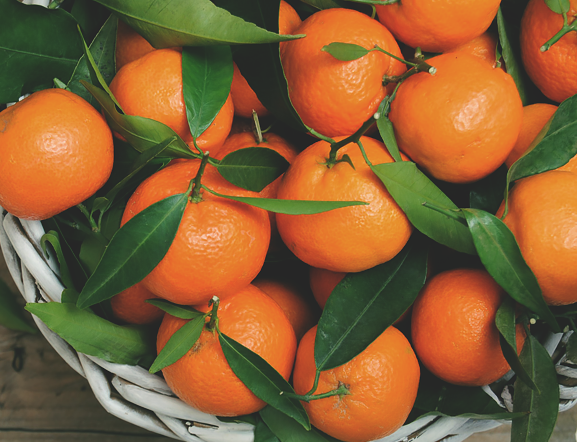 It peels easily and the pulp is tender, juicy and good-tasting. It has high content of juice, sugars and total acids. Seeds in small quantity. Medium size, very consistent and firm. 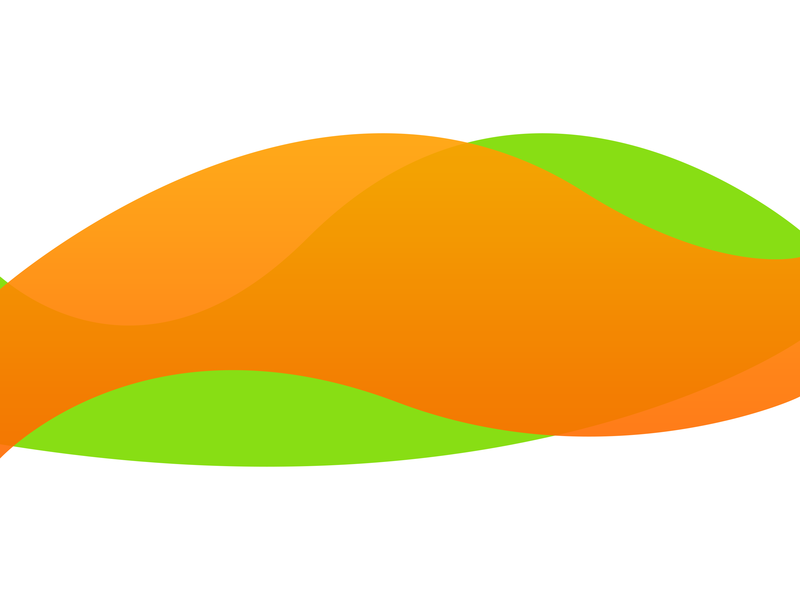 The color reaches an intense orange. Sugar and acidity levels are well balanced. In most fruit no seeds appear, but some may appear with 1-2 seeds. Large size fruit, spherical with a marked and broad navel. They are characterized by their sweetness and by having few seeds. It is intended to eat as table fruit. 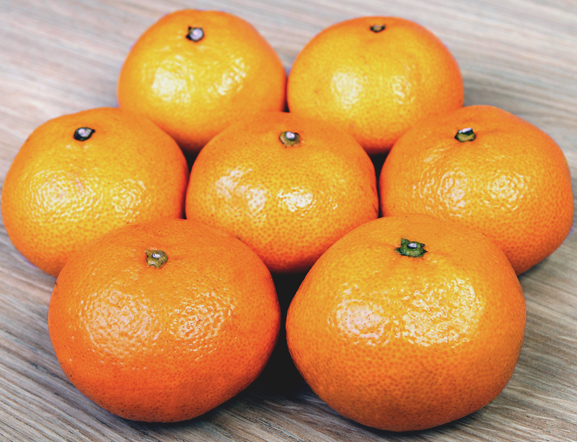 It is a type of orange slightly flattened by the poles, of medium to large size. It has a small navel or navel that may not pass the rind. The rind is slightly rough and medium-thick, with an intense orange color. It has virtually no seeds and is very sweet. 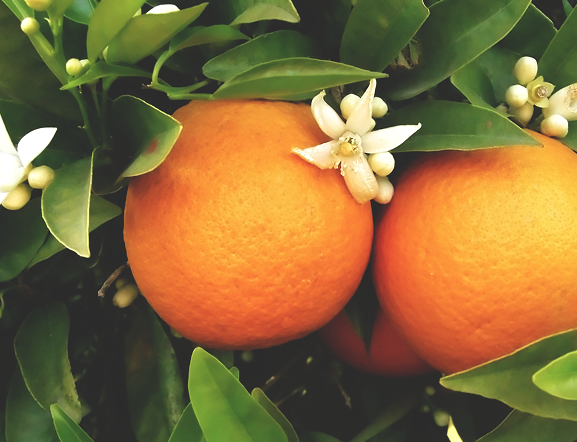 They are very juicy and sweet table oranges with the right degree of acidity. They have a lot of juice, a very fine skin and they have no seeds. It is one of the varieties of higher quality. 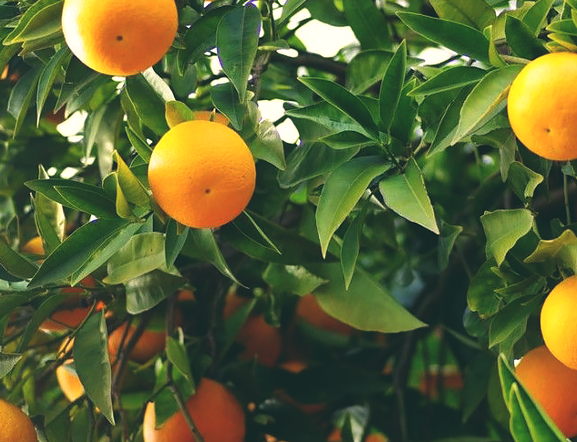 An orange that ripens later in the growing season. It has a lot of juice, a slightly acid taste and fine skin. Produces juices of very high quality and strong color. The fruit is medium to large in size, from ellipsoidal to spherical shape, more or less flat. Practically seedless. For commercial requirements please contact us by phone or live a messaje in the form below. Will be in contact. Thank You! Zupa® is a registered brand of COOPECICOR Ltda.